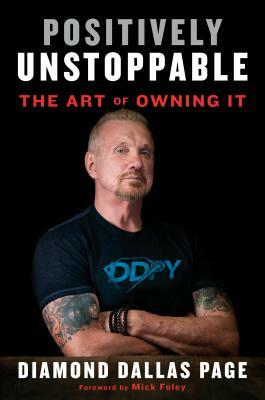 DIAMOND DALLAS PAGE is a retired pro-wrestling champion. After rupturing multiple discs in his back and discovering the restorative effects of yoga, he created the phenomenally successful DDPY, a fitness program that integrates yoga with rehabilitation techniques, calisthenics, and dynamic resistance. He is a sought-after inspirational speaker and fitness guru who holds live fitness workshops around the world. In 2017, he was inducted in the WWE Hall of Fame. He lives in Atlanta, Georgia.